Are you ready for beach volley? Are you ready for party? The first international amateur beach volleyball circuit where you are the star! 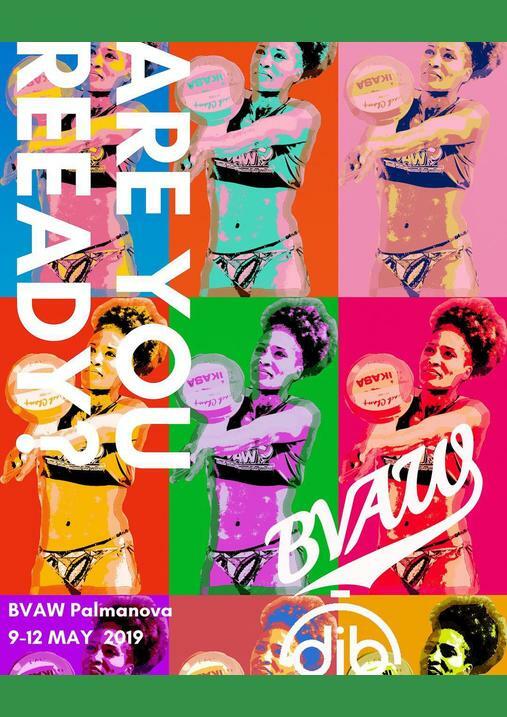 BVAW Palmanova is getting closer! Don't miss the chance and come to Mallorca to have a great beach time!